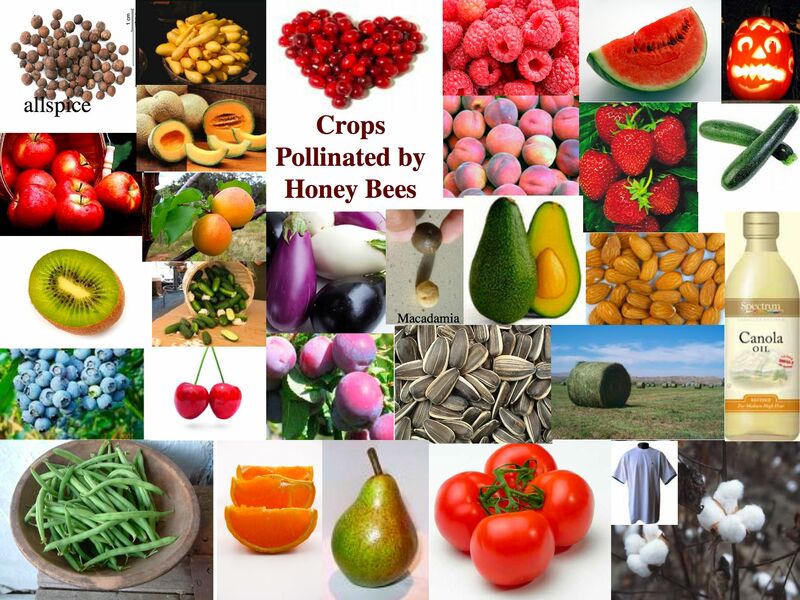 Bees pollinate our crops, resulting in bountiful harvests and plenty of food so that everyone eats well, feeds their families and are healthy and happy. But unfortunately even this is at risk thanks to a phenomenon known as Colony Collapse Disorder, which has seen approximately 30% of bee populations in Europe and the USA disappear each year since 2006. Various theories have been put forward as to the cause, including use of chemicals and pesticides, contaminated water supplies, climate change, loss of habitat, disease, and sensitivity to electromagnetic radiation. As is often the case, the real story is likely to be a combination of the above factors plus a few more not yet thought of. Either way, human intervention is at least partly to blame. Bees are not the only pollinators but are certainly one of the key ones, along with butterflies who are also suffering in different ways. Thus the bee can be a Rosh Hashanah motif for all ages, and not just those in kindergarten. If you have difficulty connecting with the messages of Rosh Hashanah, then think about the plight of bees and how they reflect the fragility of our own lives. There are elements which we can influence through sensible risk management and awareness of the impact of our own actions, but there are also elements which are determined through divine judgement which is where our prayer comes in.